The U.S. just gained another defensive system that will help protect the U.S. and its allies from ballistic missiles. 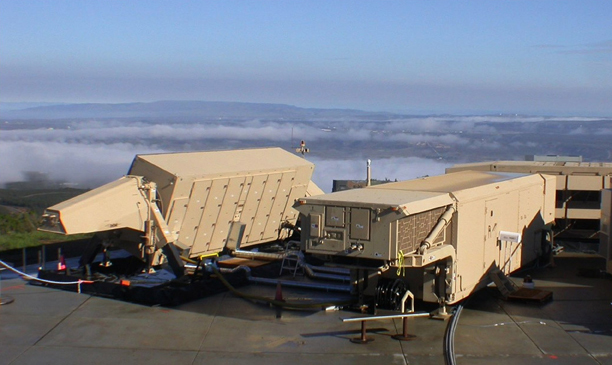 Raytheon Company (NYSE: RTN) delivered its tenth AN/TPY-2 ballistic missile defense radar to the Missile Defense Agency (MDA) six months ahead of schedule. AN/TPY-2 is an integral element of the Ballistic Missile Defense System. It is a mobile X-band radar that protects civilians and infrastructure in the U.S., deployed warfighters, and allied nations and security partners, from the growing ballistic missile threat. U.S. intelligence agencies estimate there are more than 6,300 ballistic missiles not controlled by the U.S., NATO, China or Russia, with that number expected to reach almost 8,000 by 2020. The radar will be integrated into the U.S. Army’s fifth Terminal High Altitude Area Defense missile defense battery, serving as the “eyes and ears” of the system by searching, detecting, tracking and discriminating threats, and guiding the intercepting missile. Raytheon serves as one of MDA’s prime contractors for THAAD. Raytheon is under contract to provide two additional AN/TPY-2 radars for the MDA, and is building two radars for a U.S. ally in the Arabian Gulf region.